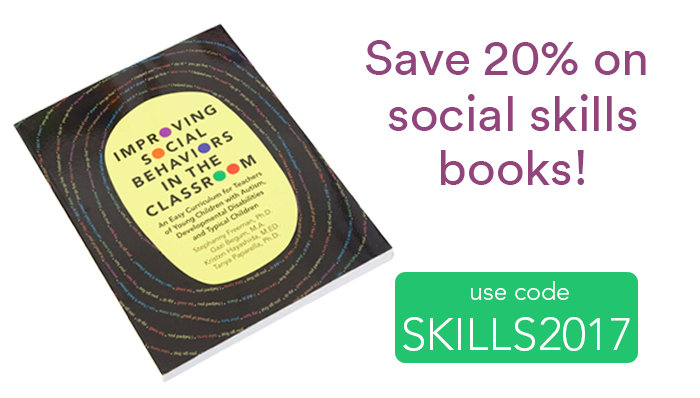 Pick of the Week: Save 20% on social skills books! This week only! Our favorite books on social skills for young learners are 20% off! Written by: Different Roads to Learning on July 18, 2017. Last revised by: July 17, 2017.